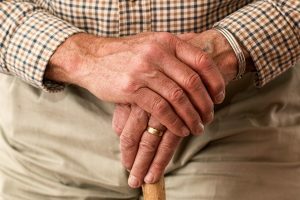 Actemra: Can This Arthritis Drug Hurt You? You go to the doctor to get help, not to be hurt. And you take medicine to be healed, not to be harmed. However, some prescription drugs, like Actemra, may do the latter – hurt you instead of help you. 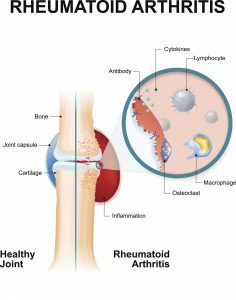 If you or a loved one have rheumatoid arthritis, you may have been prescribed or heard of Actemra. 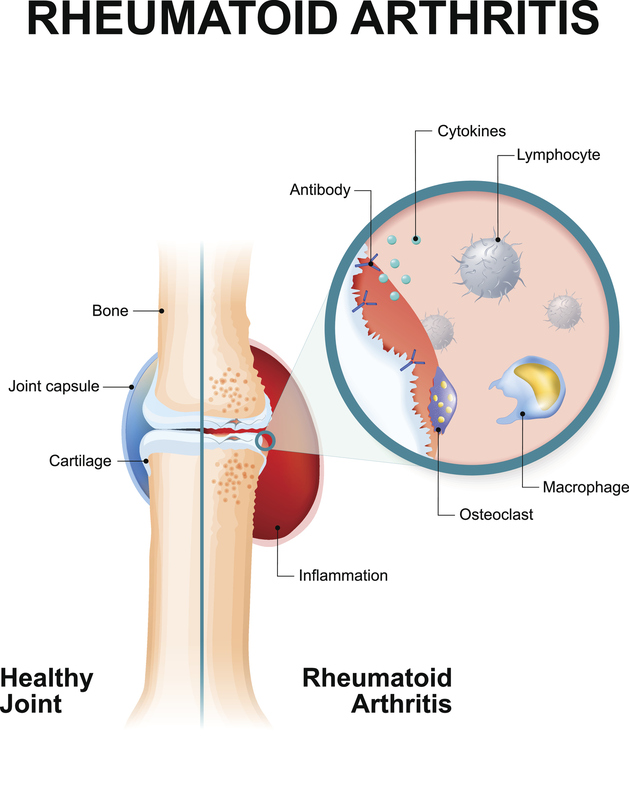 Rheumatoid arthritis (RA) is an autoimmune disorder that causes the joints to swell and become painful. Actemra, also known as tocilizumab, is a prescription drug that is injected weekly or infused monthly to aid patients with their symptoms and slow the progression of RA. Recently, Actemra has also been prescribed to “help” those with giant cell arteritis. Giant cell arteritis (GCA) is a blood vessel disease that causes the vessels, primarily those in the scalp and head, to swell and become inflamed. Many things in life involve a cost benefit analysis. We’re constantly taking risks that can cause harm, but choose to take on that risk because the benefits outweigh the dangers. A good example of this is driving a car. There is a risk of getting into an accident, but the benefit of having on-demand personal transportation is easily worth it.